Great location with access to Pellissippi Pkwy and I-40 at the front door. 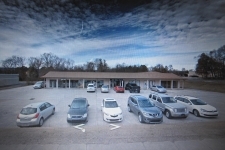 * 5,518 SF of office space w/both large open areas and several private offices. Great location in West Knoxville at the Peters Rd/Kingston Pike intersection. Full Service Lease. 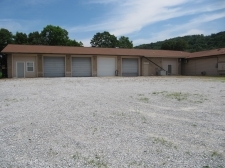 1.27 acres and 2,257 SF building. Previously Daisy Dukes Cafe and Truckstop. 44,874+/- building on 6.28-acre site. Originally built in 1985 and completely remodeled in 2012. 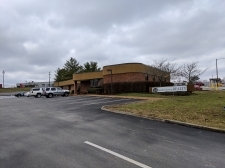 Two story office building for sale just off North Broadway near I-640. 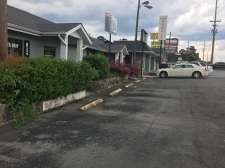 Level, paved commercial parcel of approximately 1 acre. Access to Wakefield Road. Zoned C-A. 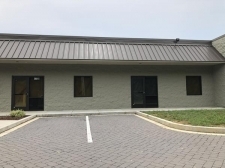 Class A office condominium for lease overlooking Hardin Valley Rd about . Across Kingston Pike from Calhoun’s.